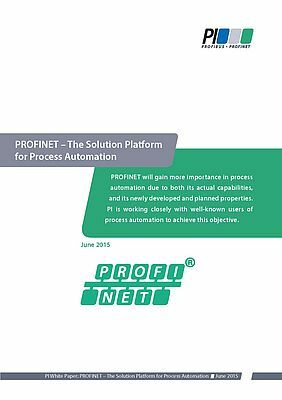 Profinet. Industrial communication is one of the key technologies for modern automation. It is used to control and monitor machines and systems in manufacturing and production processes. Furthermore, it interconnects production islands and integrates adjacent tasks like logistics, quality assurance, and system maintenance to higher order business systems. In the future world of "Industrie 4.0", the Industrial Internet of Things, and Big Data, industrial communication is of even greater importance. Easy-to-handle solutions with high performance capability for real-time, availability, flexible topologies, and integration - even over great distances - are needed to make use of the many possibilities of the digital world.